Evan started with TBG in 2008 as a Sr. Technology Recruiter and worked his way up the ranks, eventually running the NYC Technology team. The opportunity to launch the Long Island office came in 2015, expanding TBGs reach in all practice areas. While he manages the Long Island office, Evan has a personal focus on the technology space and has represented the top talent in the field at all levels from help desk to CIO. 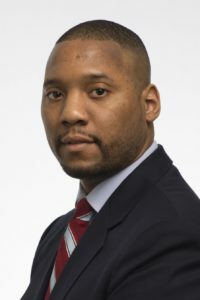 A graduate of Pace University, Evan holds a Bachelor’s degree in Communications and Media Studies. 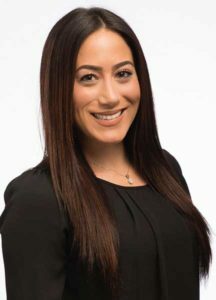 Lisa is Managing Director of Internal Operations at The Bachrach Group (TBG). She is responsible for ensuring day-to-day operations run efficiently and effectively. Lisa has deep experience in strategic planning, organizational development and accurate execution of corporate initiatives. 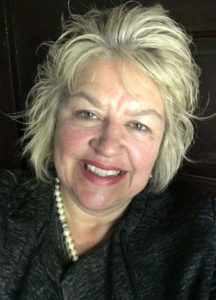 As Managing Director, Lisa oversees 10+ tenured Branch Managers and Operations Specialists who concentrate on specific markets/industries throughout the U.S. From onboarding to collections, Lisa’s team guarantees the precise actions are taken for TBG's temporary workers, consultants and direct hire placements. Lisa leverages her 9 + years of experience in the staffing industry to guarantee that corporate objectives are completed on time for delivery to the recruiting teams and clients. Additionally, Lisa oversees the operations of 13 satellite offices, four of which she was directly responsible for building out. Prior to joining TBG, Lisa served as Operations Lead at Manpower/Experis, a workforce solutions firm. Lisa joined TBG as their Operations Manager in July 2016 and was promoted to Managing Director in 2018. 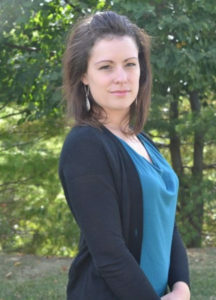 Lisa graduated Hofstra University in 2010 with a Bachelor’s Degree in Business Management. Melody has her BBA in Human Resources Management from Baruch College Zicklin School of Business. Melody Rivera has 8+ years’ experience in the staffing industry. 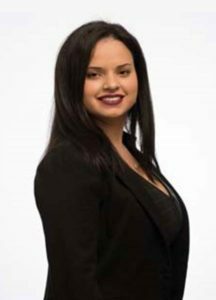 She joined The Bachrach Group to help launch their HR Recruitment Division. Previously she specialized in recruiting for direct hire HR Professionals nation-wide at an international multi-billion staffing organization. Melody’s practice and amazing team has grown since her start with TBG in 2016. The team has expanded to recruit for contract, contract-to-hire and direct hire HR & Corporate Services professionals for the NY Metro, Westchester County and Southern CT region. The team services clients within: Financial Services, Law, Technology, Professional Services, Non-Profit, Healthcare, Media and more. David is in his 6th year with The Bachrach Group where he has assisted in growing the Engineering, Construction, and Manufacturing Divisions. Previous to TBG, he spent time running a full desk for Aerotek and Staffmark on a national scale. 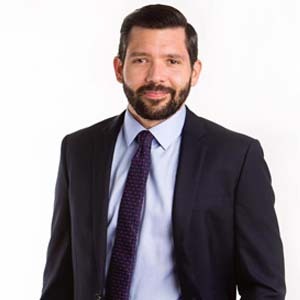 Currently, David is managing TBG’s New Jersey office which includes verticals such as: Construction, Architecture, Engineering, Manufacturing, Finance/Accounting, Health Care, Human Resources, and Corporate Services. He holds his BBA degree in Finance with a Minor in Mathematics from Hofstra University. James began his career with TBG ten years ago as a Recruiter in New York City. He quickly acquired the business and technical skills necessary to effectively assist companies and clientele, addressing their needs in an expeditious and efficient manner. In his current position, James works with a variety of companies, from startups to Fortune 500 companies from mailroom up to c-level. James’ strong customer service background and keen attention to detail, along with outstanding team support in Florida and across the United States, makes him a true asset in the Southeast market. Carol Stieffermann started with TBG in 2017 to run our Las Vegas Market. Carol brings over 25 years of award winning Executive Search and Direct Hire placement expertise. Carol has a passion for working closely with both her clients and her candidates, the goal is to make the best match possible and build life-long business relationships. She always has a genuine concern for the client’s success and stands behind her services 100. Carol’s industry specialty areas include Real Estate, Mortgage Banking, Residential and Commercial Construction General Contractors and Real Estate Developers. Carol is also experienced recruiting for manufacturing, accounting and administrative positions. Carol received her Bachelor of Science degree from Missouri State University. Chris manages TBG’s national real estate search practice as well as their West Coast offices. He started with TBG in 2005 and has been integral to their growth and evolution from a regional boutique to a national firm. Chris has been an advisor to top real estate executives throughout the US, is quoted in numerous industry trade publications and hosts a widely viewed industry newsletter and podcast. He enjoys helping real estate firms grow their business and advising them on critical hiring decisions. Chris began his career in the real estate & legal fields. He has been an active member of such volunteer organizations as The Gubbio Project and The Society of St. Vincent de Paul. A graduate of Rutgers University – New Brunswick, Chris holds a BA in American Studies. He splits his time between the SF Bay Area and NYC. 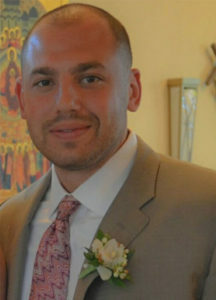 Matt joined TBG in 2009 and has recently moved to Philadelphia to run their Mid-Atlantic Region. 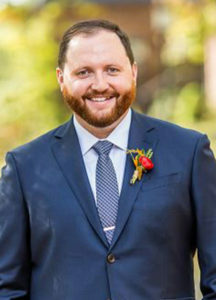 With ten years of experience in the staffing industry, Matt thrives on searching for extraordinary talent and connecting clients with exceptional candidates. Prior to his move, Matt was the Practice Director for TBG's Information Technology division in NYC. Matt's work now has a broader scope, and he and his team focus on multiple verticals, including, IT, Digital, Engineering, Real Estate, Finance, Accounting, Healthcare, Legal, Office Support, and Admin (Temp and Perm). He represents professionals at a variety of levels, from entry level to “C” level executives. 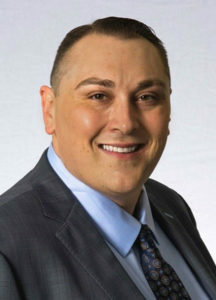 Matt is a graduate of Mount Saint Mary College and holds a Bachelor of Arts in Public Relations and Media Studies. Jennifer Flowers comes to The Bachrach Group with 7+ years of Recruiting and Staffing Business Development experience in many areas including Engineering, Construction, Human Resource, Manufacturing, Office Professional, Mortgage, Healthcare and IT. Previous to The Bachrach Group she spent her time working with Randstad. Jennifer prides herself on finding the right candidate to fit the client’s needs. She understands the importance of making sure the fit is right for both client and candidate. 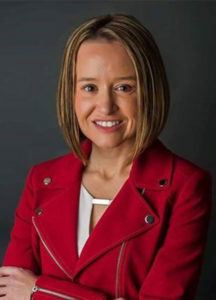 She holds a Bachelor of Science degree in Computer Science from Seton Hill University. 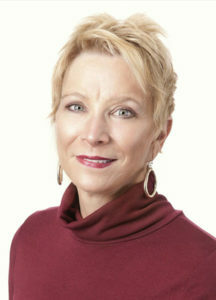 Cindy has been in professional recruiting and staffing for over 20 years. She is a skilled professional and leader, dedicated to finding the right candidate for each position. This commitment ensures long term success working with both her clients and candidates. Committed to great follow through and a high sense of urgency, she takes time with customers on the front end to understand their needs, and to ensure success in finding just the right fit for their culture. Erin started with TBG in 2017 as Director of the Chicago market. Erin has over 15 years of experience cultivating business relationships, with 9 years in the technology space. Erin has a deep understanding of the importance of building a solid foundation with her clients. She’s experienced in a number of different verticals, from manufacturing and healthcare to hospitality and finance, as well as working with organizations in the IoT space. Erin has partnered with organizations of all kinds, from small to mid-sized businesses to enterprise and global corporations.